by Norman C. Gysbers, Ph.D.
Over the past 100-plus years, school counseling has evolved from a focus on vocational guidance delivered by teachers to the comprehensive school counseling programs we have today. 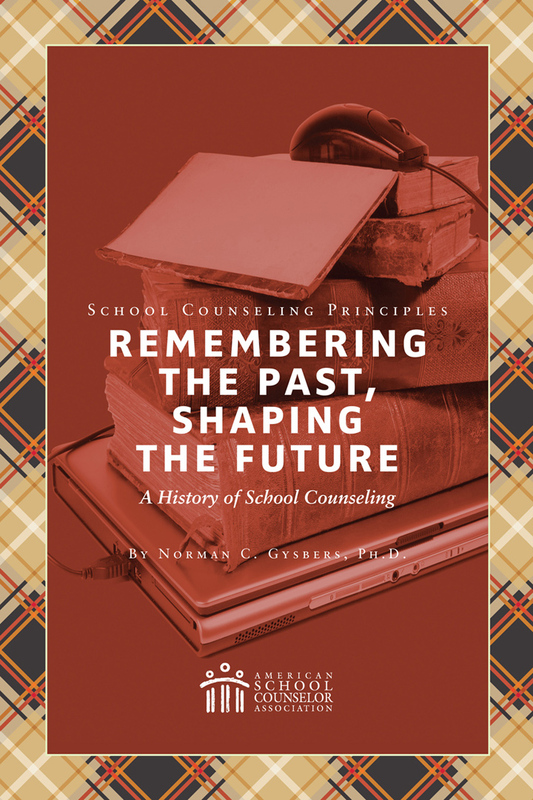 This book, by Norman C. Gysbers, Ph.D., traces the development of school counseling from its beginnings in the early 1900s to the present time. 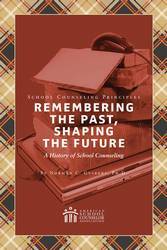 Designed for both school counselors in training and practicing school counselors, "Remembering the Past, Shaping the Future"Â�helps school counselors gain an appreciation of the profession's rich heritage.